1. 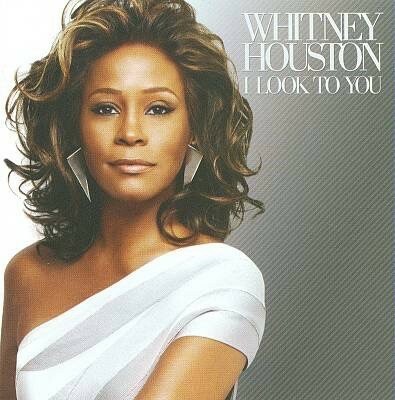 Greatness: Whitney Huston was an American singer and actress. She was 22 when she released her first album and scored three No. 1 singles. 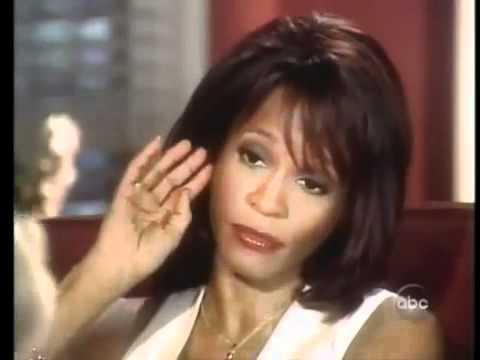 Whitney delivered four more No. 1s and won her first Grammy in 1986. She has been honored with several awards and accolades recognizing her worldwide success through the music and movie industries. 4. 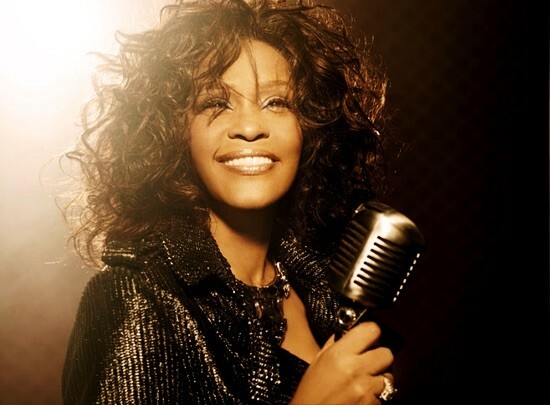 The Tragedy Does Not Leave the Audience in a State of Depression: Even though Whitney Huston made some poor decisions, she is still the most awarded female artist of all time with a total of 600 career awards. "I can tell you that I am not self-destructive. I'm not a person who wants to die. I'm a person who has a life, who wants to live. And I always have. And I wouldn't mistake it for anything else other than that"